Visitors to Japan may already be aware of the great value offered by the Japan Rail Pass but wonderful as it is, it may be more than necessary for those not traveling beyond the Kanto region that includes Tokyo and the Kansai region that encompasses Kyoto, Nara, Osaka and Kobe. This is why JR East and JR West have teamed up to offer a new type of pass called the Hokuriku Arch Pass, which enables visitors unlimited train travel on JR lines for seven days not only in the afore-mentioned areas but in Hokuriku as well. 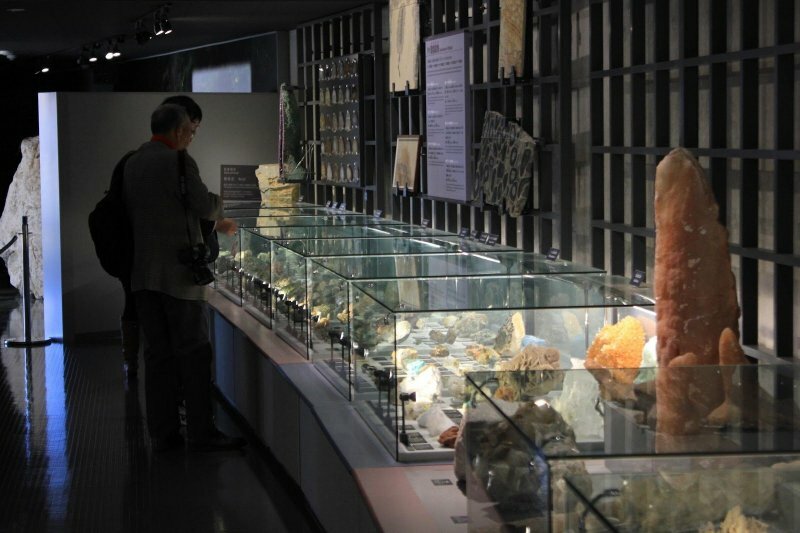 This region is effectively the mountainous backbone between the Kanto region and the Kansai region. 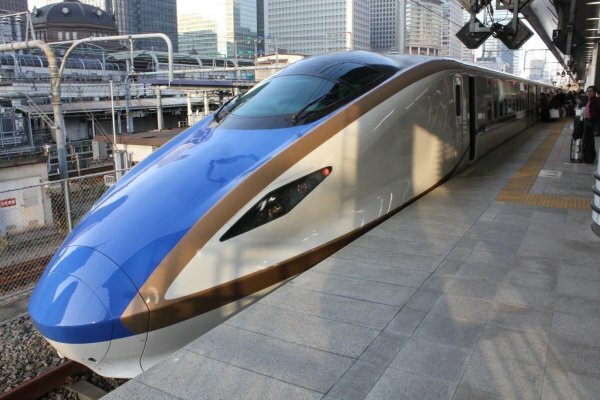 Traveling between Kanto and Kansai via the Hokuriku route gives you a chance to take in some terrific historic and natural sights with convenient access provided by the recently-opened Hokuriku Shinkansen. The following is an overview of just one possible route to enjoy the special scenery found in Japan's beautiful countryside. Arriving into Tokyo from either Narita or Haneda International Airport, exchange your voucher at the JR desk in the airport and your rail journey begins. Tokyo Station will be the starting point for the Hokuriku Shinkansen, Japan's latest "bullet train" that offers all the amenities one would expect of new riding stock. 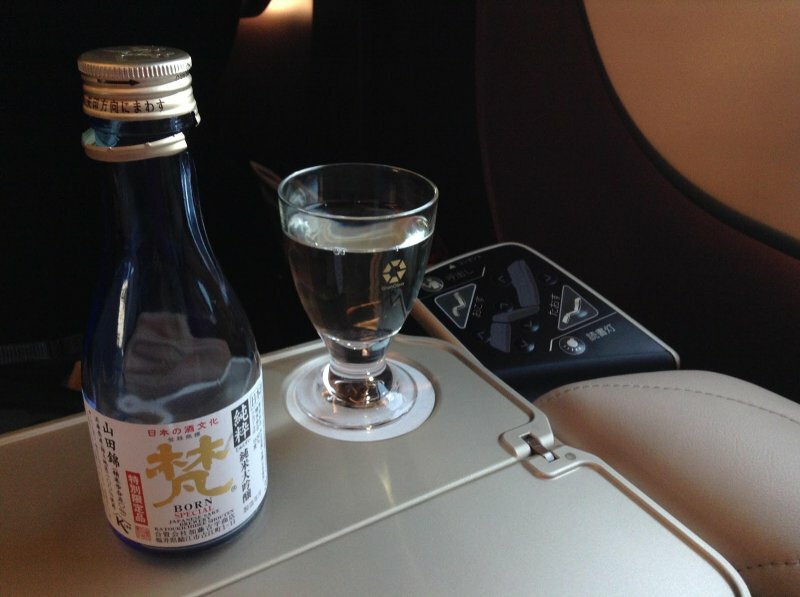 Japan's shinkansen trains have always been smooth, fast, and extremely punctual, but the Hokuriku Shinkansen features seats with adjustable headrests and power outlets. 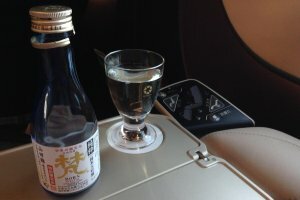 There is even a special section of the train called Gran Class that is akin to first class on an airplane, offering unlimited drink service (regional Japanese sake included! ), a light meal and snacks, and luxurious reclining seat pods with reading lamps. 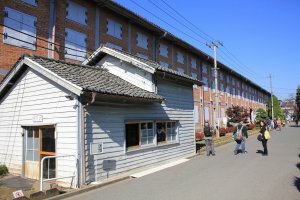 In less than an hour the Hokuriku Shinkansen will whisk you to Takasaki, a city that is an excellent base point for a visit to the Tomioka Silk Mill World Heritage Site. Completed in 1873, this was the largest silk thread production site in the world at one point. 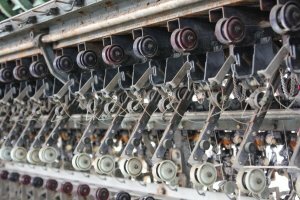 Walk around the premises and check out the mechanical looms that spun silk thread up until the mid-1980s. Next, take the train back to Takasaki Station and try its famous local specialty of kamameshi for lunch. 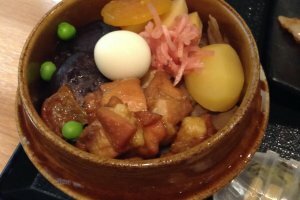 Kamameshi is a type of Japanese pilaf that is cooked in a ceramic bowl, and atop the rice you may find an assortment of ingredients including chicken, dried apricot, and burdock root. 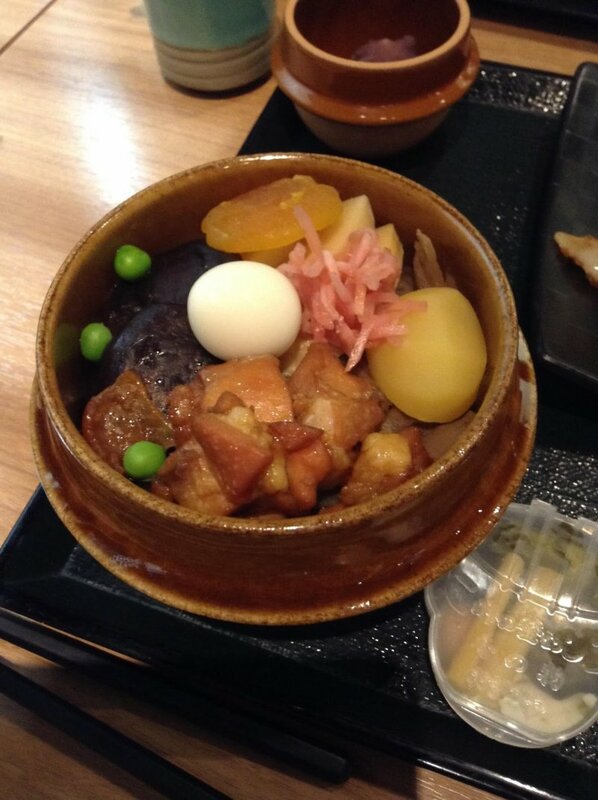 Eat in if time permits, but kamameshi is also very popular as an ekiben for train trips. 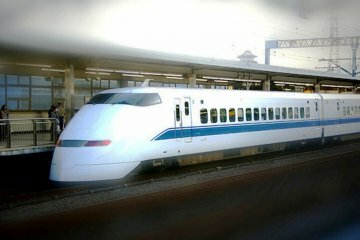 After Takasaki, the Hokuriku Shinkansen bores through a mountain range and emerges on the Sea of Japan side, Japan's snow country. Itoigawa is a lovely city in Niigata Prefecture that claims another green resource besides the forested mountains surrounding it. 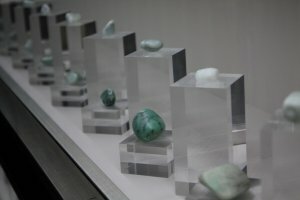 This is jade, Japan's national stone, and you can learn more about how jade is formed and why it is found in Itoigawa at the excellent Fossa Magna Museum. 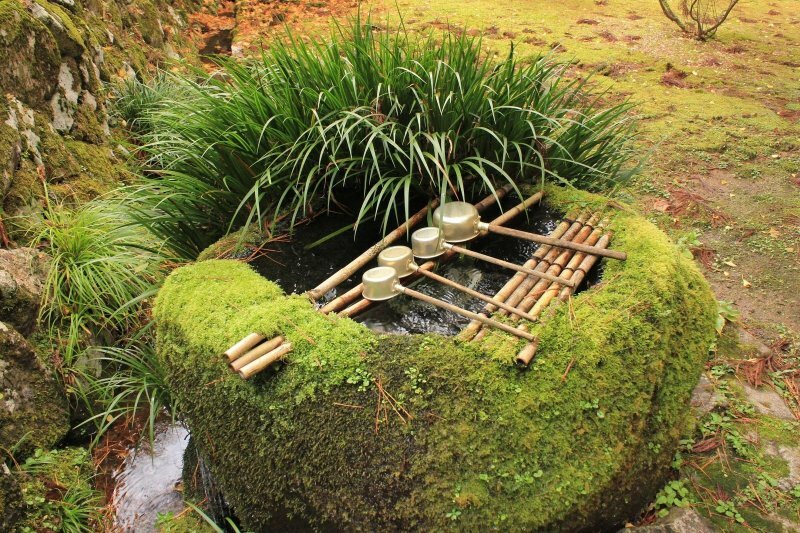 Those interested in jade art and Japanese traditional gardens may want to visit Hisui-en Garden. 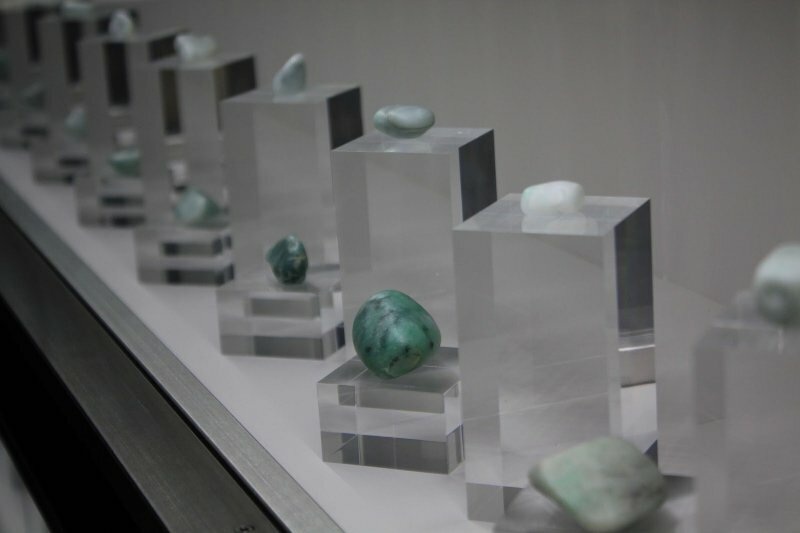 On the premises is a museum with a fine collection of jade art including Chinese as well as Japanese pieces. 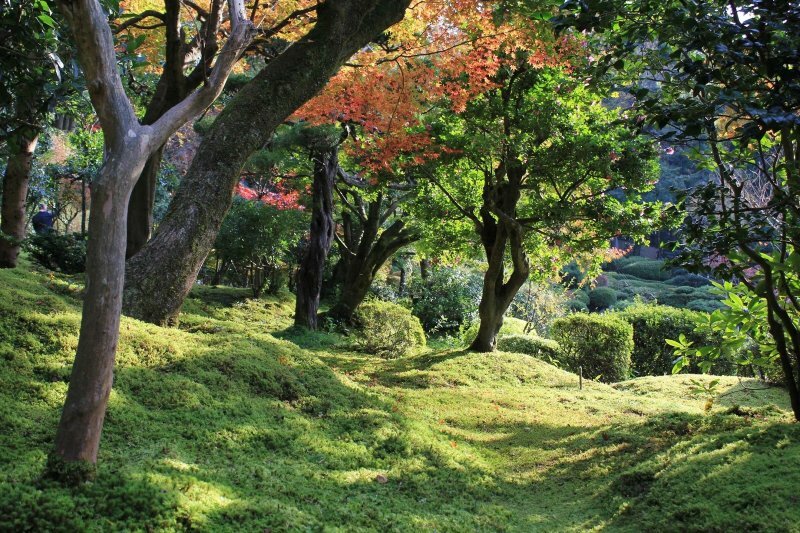 Yet the Japanese garden itself is arguably more impressive, featuring large jade boulders and impeccably-manicured paths and plants with thick green moss that covers nearly every bit of ground. 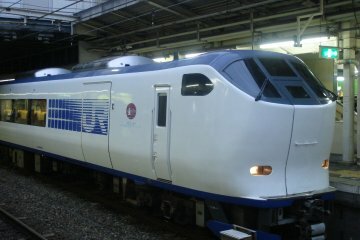 The final stop of the Hokuriku Shikansen is Kanazawa in Ishikawa Prefecture. After disembarking you'll notice there is something special about this city starting simply with the train station. 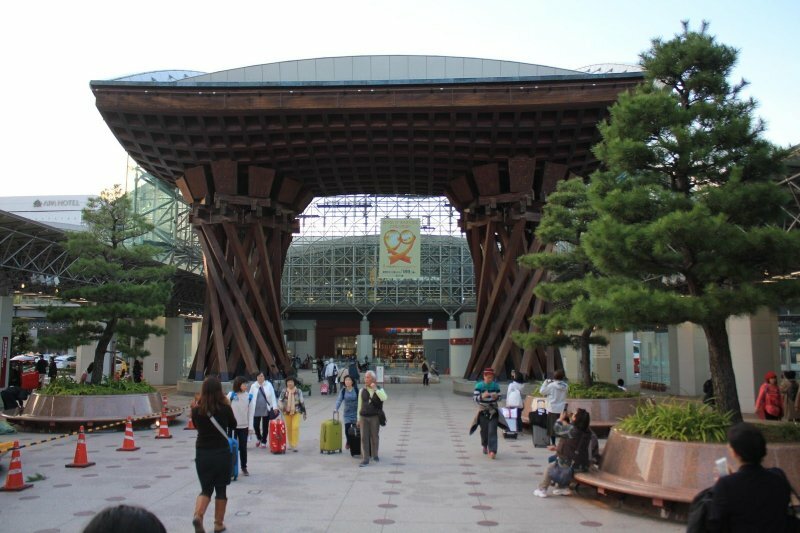 The main concourse showcases various Japanese traditional arts and crafts, and the station's front entrance has a distinctive, modern wooden Tsuzumimon gate. 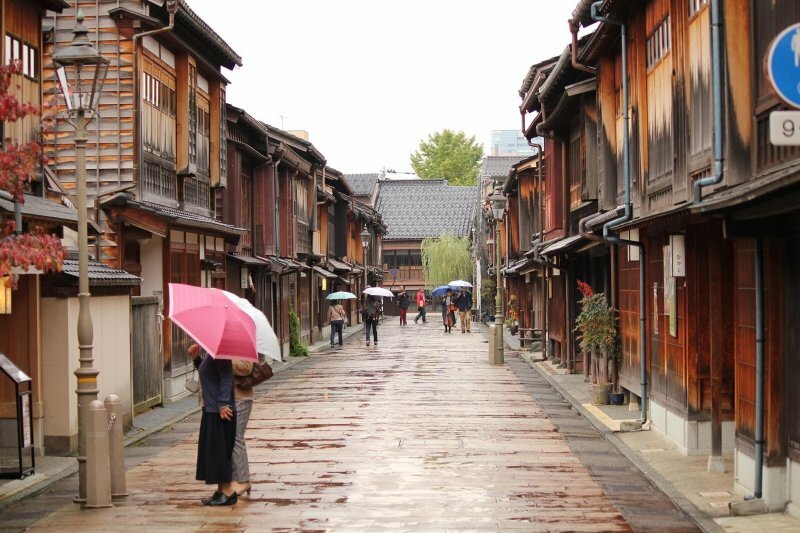 Called a "little Kyoto," Kanazawa is full of interesting museums, parks and gardens and could easily steal a couple days off your itinerary. 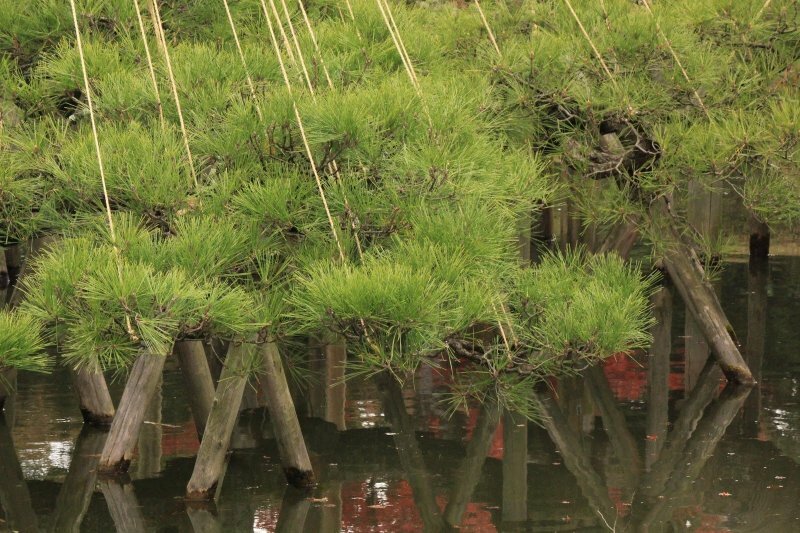 Don't neglect to stroll through Kenrakuen, one of Japan's top three gardens. 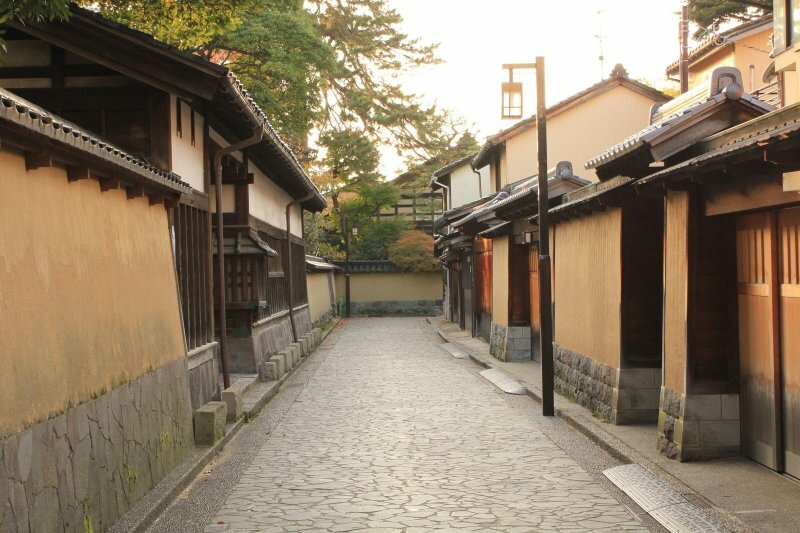 Those eager to glimpse the old Edo-period side of Japan will want to walk the streets of the Higashi Chaya teahouse area and meander along the intentionally-winding paths of the Nagamachi samurai district, with some residences appearing just as they were more than centuries ago. Incidentally, presenting the Hokuriku Arch Pass at select shops throughout Kanazawa will give you discounts such as reduced admission. Osaka is only two and a half hours from Kanazawa via the Thunderbird limited express train, but Fukui Prefecture offers some very memorable stopovers. 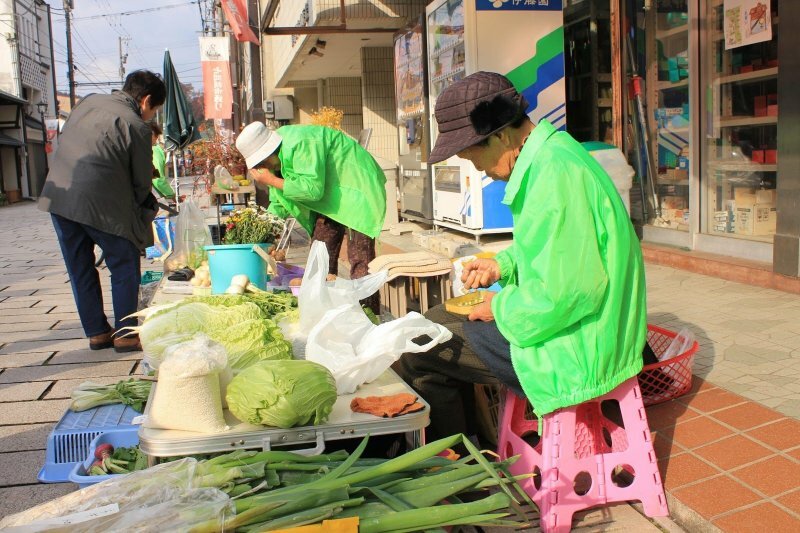 If you're near the castle town of Ono City in the morning, check out the 400-year-old Shichiken Morning Market. 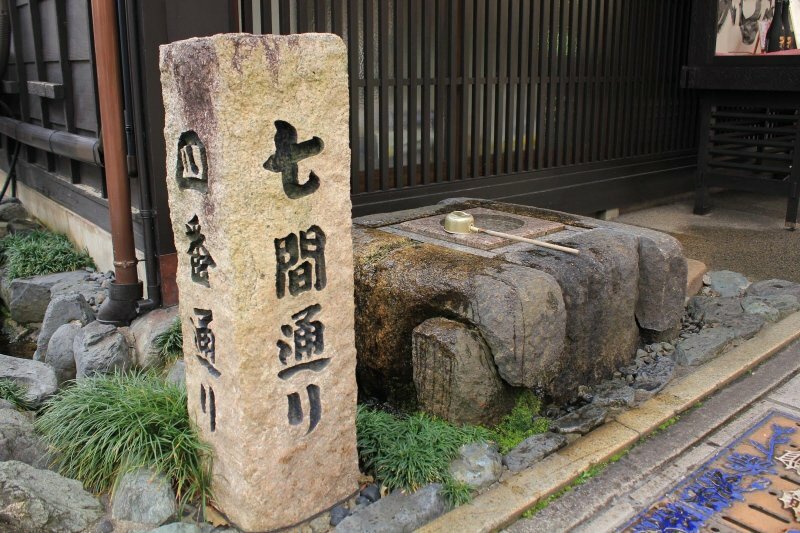 In addition to vendors selling items on the main Shichiken Street such as fresh fruits and vegetables, the permanent shops including a sake brewery and an old miso manufacturer are well worth a visit. If you're in need of a little time to get away from the stress of daily life, head for the mountains and make your way to Hokyoji Temple. This beautiful Buddhist temple is nestled high up in the forest without nary another human-made structure in sight, and the resident monks here can teach you how to do zazen (Zen meditation). Finally, the port city of Tsuruga is a town of more recent significance. 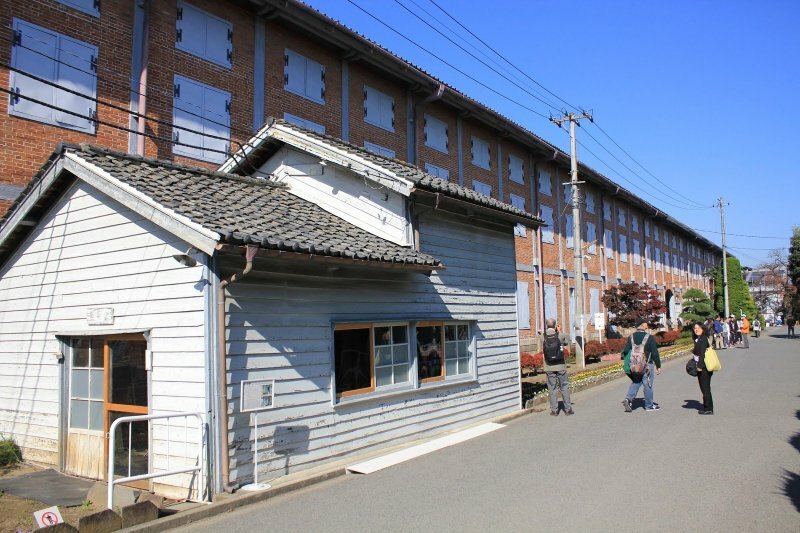 It will be hard to suppress a tear at the Tsuruga Museum when you learn how the city was a safe haven for Polish orphans of the Russian Revolution in 1920, then again for Jewish refugees in 1940. 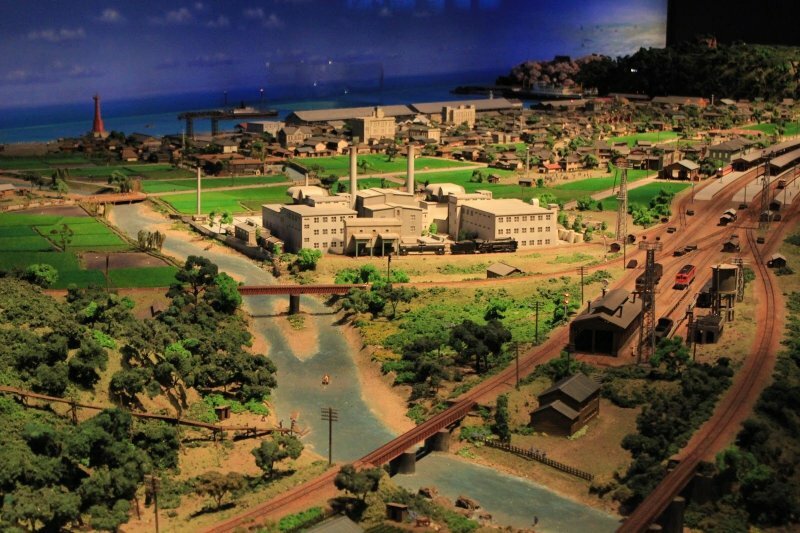 Near the museum is the atmospheric Tsuruga Red Brick Warehouse - actually two historic brick buildings combined into one renovated facility with restaurants, gift shops, and an intricate diorama depicting the Tsuruga townscape in the early 20th century. The destinations above comprise only one possible journey, yet there are countless other interesting stops along the way. 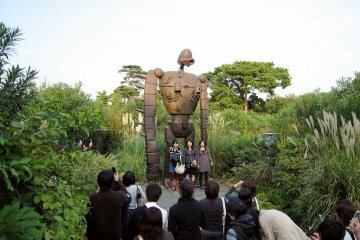 Have a look at the Hokuriku Arch Pass website (http://hokuriku-arch-pass.com/en/) to learn more about what’s out there and plan your visit accordingly. The pass has removed the difficulty of getting around - the only hard part remaining is deciding where to go!